How often have you been on a VoIP call only to experience dropouts or garbled sound? Or endured a video conference with pixelated images or even a frozen screen? 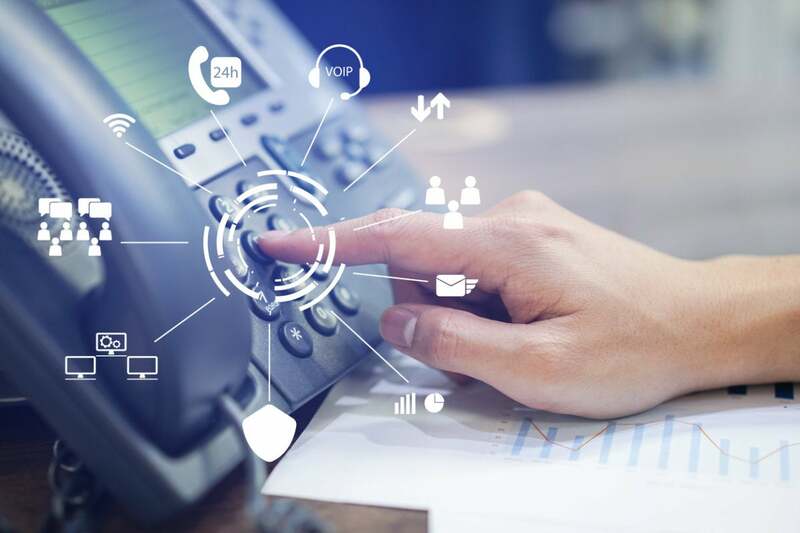 The expanding use of Unified Communications (UC) applications has placed increased pressure on IT to deliver an exceptional user experience to employees. But when user experience deteriorates enough, it results in a flood of calls to the IT help desk. Delivering consistent, high quality real-time communications is difficult, if not impossible, with a traditional router-centric wide area network architecture. Why? Because conventional routers can’t overcome inevitable packet loss that negatively impacts quality voice and video communication quality and the user’s experience and productivity. WAN architectures based on traditional routers typically backhaul all traffic to a headquarters-based data center, adding latency or delay that contribute to poor quality. As deployments of SD-WAN solutions and the active use of broadband connectivity become more widespread, voice and video often remain an Achilles heel. WANs designed around basic SD-WAN solutions typically rely on MPLS circuits for voice and video sessions to maintain quality. But MPLS is expensive and it’s not widely available in more remote branch office locations and doesn’t address UC application availability in the event of an MPLS service disruption or outage. Advanced SD-WAN solutions that include multi-link bonding and path conditioning features, not available with conventional routers, are purpose-built to overcome the effects of packet loss, latency and jitter that degrade voice and video quality. An advanced SD-WAN solution is designed to maintain quality and reliability for real-time UC applications, even when using consumer-grade internet services. The Silver Peak® Unity EdgeConnect™ SD-WAN platform bonds any combination of WAN transport services together to create a single logical link. Packets from a single voice or video session utilize all available services, unlike basic SD-WAN products that carry a session over a single path only. With a basic SD-WAN solution, a brownout or outage often results in a call failure – and user frustration. With EdgeConnect, if a service experiences a brownout or a complete outage, the remaining circuits continue to carry the voice or video call without interruption, maintaining voice and video quality. Packet loss, latency and latency variation – or jitter – cause UC call degradation, manifested as audio dropouts and video artifacts and pixilation. EdgeConnect includes sophisticated error correction and packet order correction capabilities to overcome the effects of loss and latency. Multi-link bonding increases call reliability when an underlying transport service fails. The result is the ability to deliver business-class voice and video communications across any transport, even when impaired by packet loss or latency, ultimately delivering the best quality of experience. If your employees are complaining about poor voice and video quality, it’s time to move beyond conventional routers and deploy a Silver Peak SD-WAN solution. Learn why the time is now to think outside the router.